The International Baccelaureate is a non-profit international organization founded in Switzerland in 1968. Currently 138 countries have adopted these programs with the objective of offering quality education. 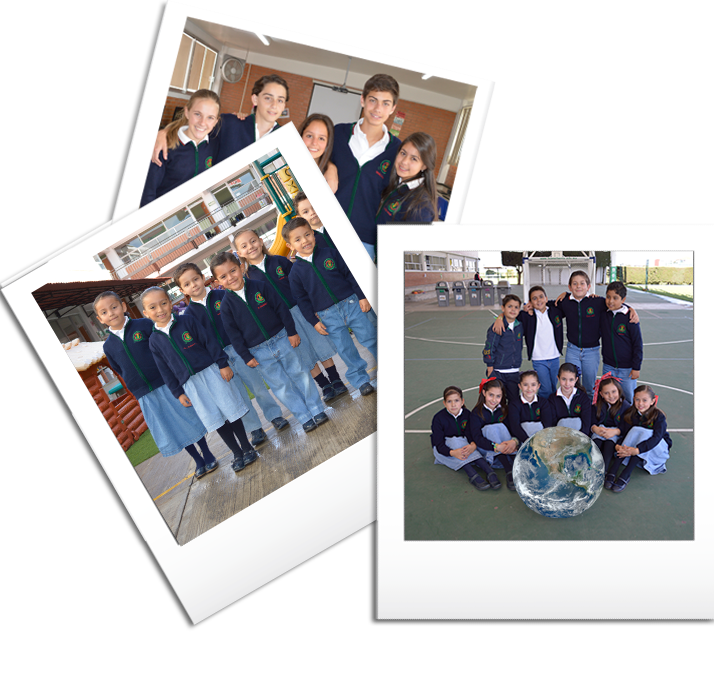 Colegio Buena Tierra has been an International Baccelaureate school since July, 2010. We are the only institution with this program in Toluca and Metepec. 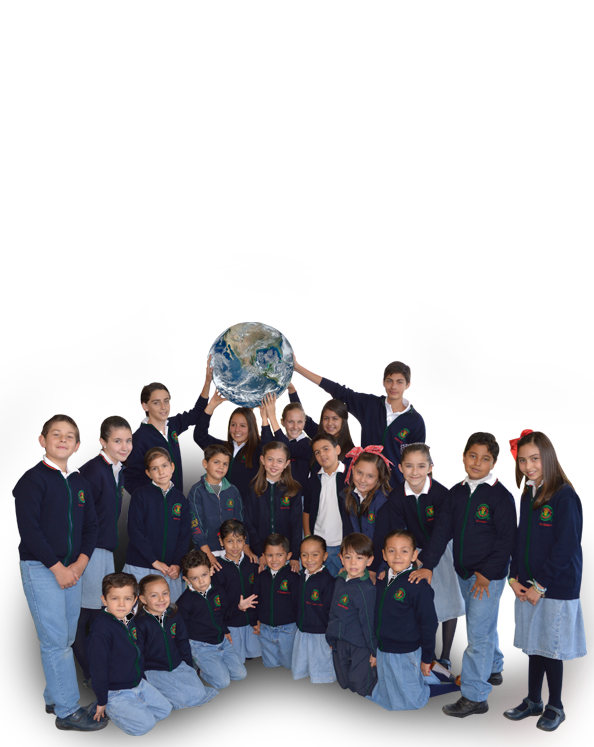 We are authorized to administer the elementary school program, which starts in preschool and continues until sixth grade in elementary. The languages of instruction are Spanish and English. 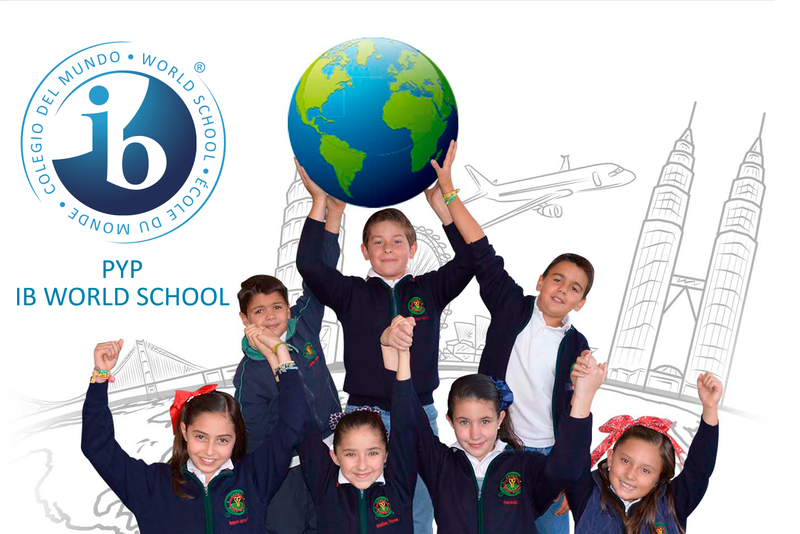 To obtain more information about IB and its programs, visit www.ibo.org.